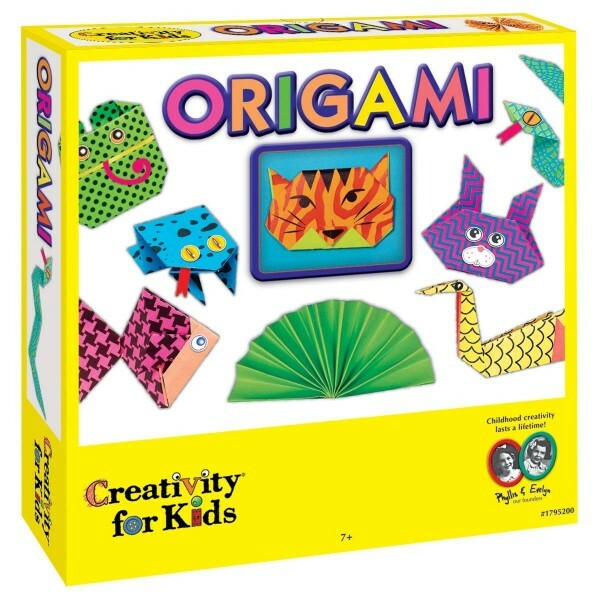 You may have done origami before, but everything is going to change with the Origami Kit from Creativity for Kids. This kit teaches kids the ancient Japanese art of paper folding, but gives it a new spin by showing kids ways to make their designs into works of art.In addition to the bright colored and boldly patterned paper, this kit includes sticker embellishments that turn traditional designs into modern-day wonders – and step-by-step instructions with photographs makes it easy! 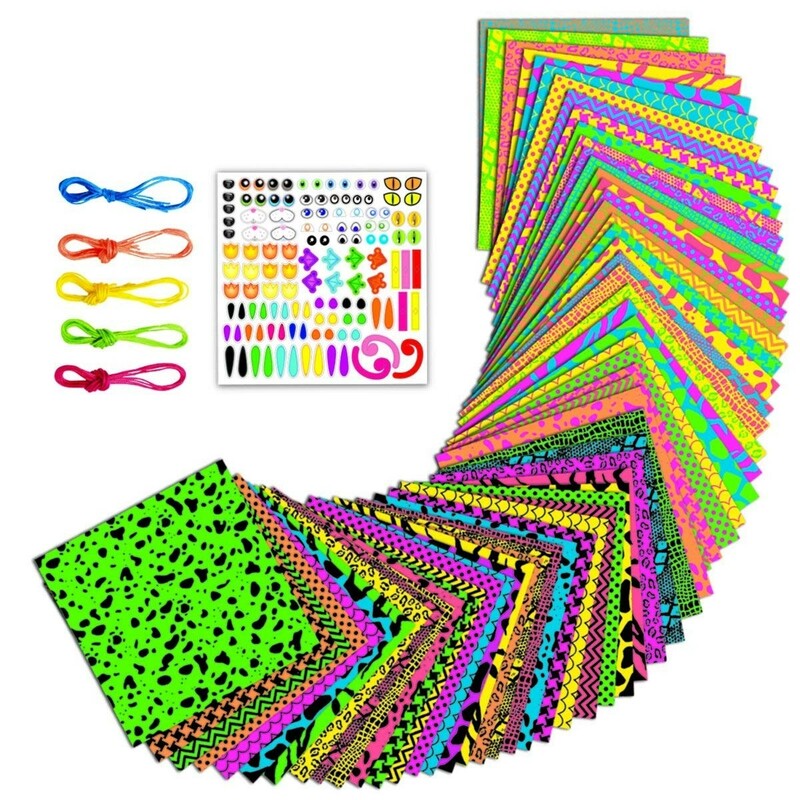 For more kits for craft time, visit our Arts and Crafts Collection.